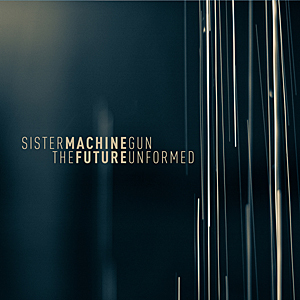 Chicago electro/rock act Sister Machine Gun has signed with WTII Records for the release of the band’s new album, The Future Unformed, due out on March 10, 2015. 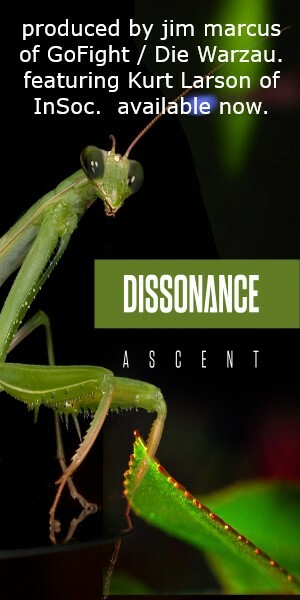 This marks the first new material from the band since the release of Influence in 2003, officially disbanding in 2007. Since then, front man Chris Randall has focused on his solo career, releasing the blues/rock album The Devil His Due in 2007, and the IDM/electronic album Floats on Air in 2014. Randall is also a member of electronic acts Micronaut with Miguel Turanzas (also of SMG) and Scanalyzer with Wade Alin (of Christ Analogue). 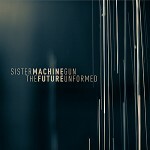 It is unknown at this time what other personnel are included on the five new tracks featured on The Future Unformed. Sister Machine Gun was originally formed by Chris Randall in New York City in 1990, before moving to Chicago and becoming an essential group on the WaxTrax! Records roster, releasing four albums with the label from 1992 to 1997. Randall then founded Positron! Records, releasing six more albums before the band officially disbanded in 2007. Over the years, Randall has also collaborated with members of KMFDM, Die Warzau, and Pigface.